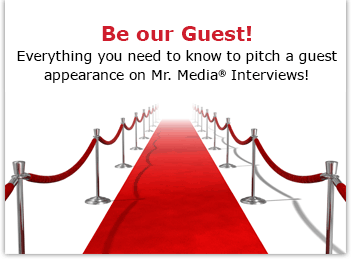 Mr. Media is recorded live before a studio audience of real people whose lives only make it seem like they’re trapped in a comic strip… in the new new media capital of the world… St. Petersburg, Florida! Does anyone else think that daily comic strips are a lot like local radio shows? And that cartoonists have a lot in common with disc jockeys and talk show hosts? Confused? Let me try to explain. There are hundreds of daily comic strips in the world and your local newspaper might carry 30 at most. Where I live, for example, there are strips that I see in the Tampa Bay Times that readers of the Tampa Tribune don’t get and vice versa. Similarly, a morning radio show host that everybody in the Tampa Bay area knows as hysterically funny is virtually unknown 90 miles away in Orlando. Like I said, I see similarities between the two professions. Which is my odd way of saying that there are a lot of great comic strips and radio shows that you’ll never see and hear. Created and drawn by Norm Feuti, this strip centers around a chunky (big-boned!) 8-year-old boy whose parents are divorced. 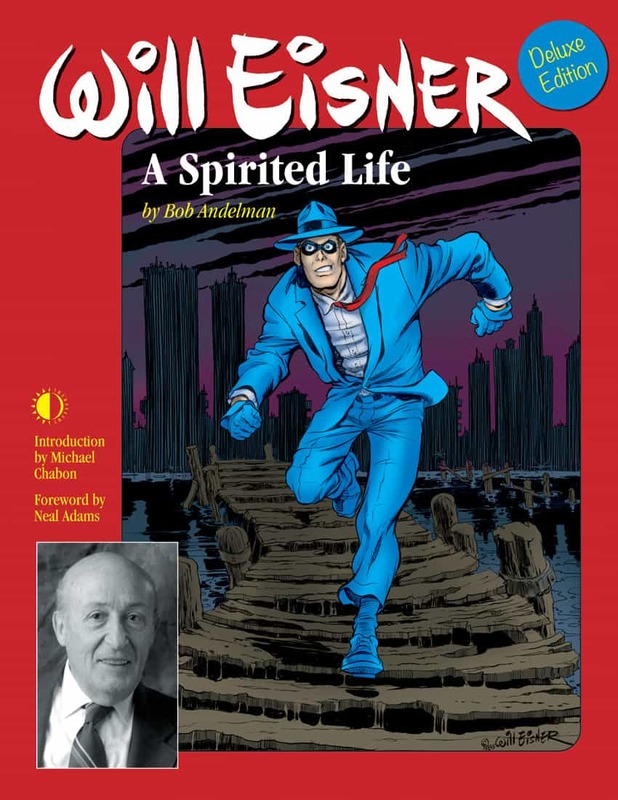 It’s a thoroughly modern take on family life that is drawn in classic comics style with a totally 2012 voice. Gil struggles with school and his appetite. His 1960s-style mom –complete with red kerchief always holding back her hair — balances the demands of being a single parent with sustaining a career. Dumping Gil’s slovenly dad – who the boy only sees on alternate weekends – was the smartest thing she ever did. Oh, and did I mention that Gil’s best friend, Sandra, is also the product of a broken home? One other interesting note about “Gil.” The strip actually started in 2008 as a web-only comic. Feuti abandoned it after about a year and a half before taking a second, successful run at print syndication in 2011. 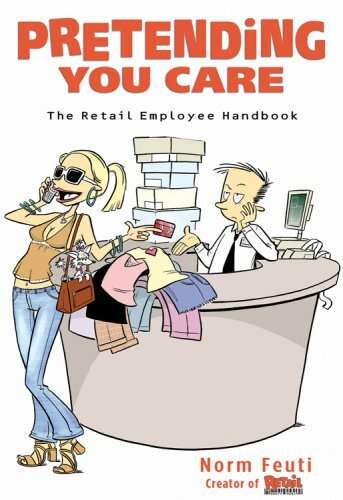 Order ‘Pretending You Care: The Retail Employee Handbook’ by Norm Feuti, available from Amazon.com by clicking on the book cover above!